feet and armrests available in glossy chrome, satin nickel (matt) or gold-plated. Inviting, sociable, exciting. An expandable series of complete comfort that allows any combination. The enjoyable play between wide armrests, inviting, large pillows is underlined by the details of professional handwork and fine materials. As a group or as a single sofa, Medea creates an aura of comfort in every room. Feet and arm parts glossy chromed, nickel satiné (matte) or gold. Designer furniture created under the label Artanova unite skilled perfection with a modern, classical design. 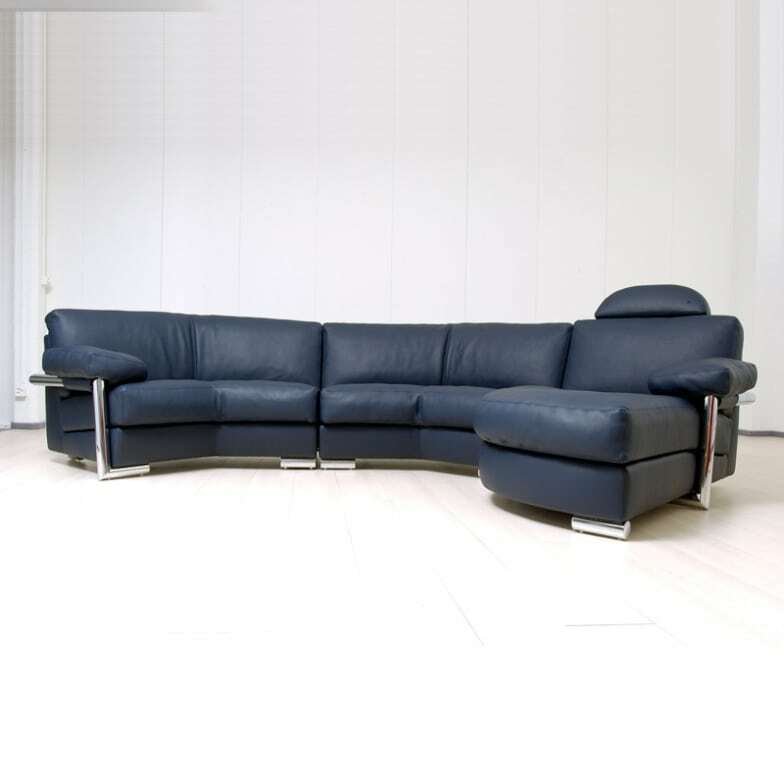 The high-quality leather furniture by the swiss factory are hand crafted with a passion for detail. The workmanship of sofas like Delphi and Medea as well as the seat Luxe is truly one of a kind. Do you have a question about "Medea 9056"? How can we contact you?